Pottery just north of Unity, Maine. business since 1971 with studios in New Jersey, the Virgin Islands and New Mexico. is open to the public five days a week. 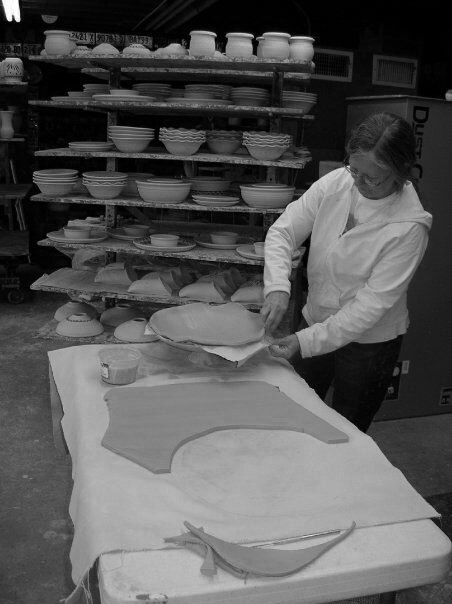 Visitors are welcome to come watch us transform clay into useful and beautiful art! 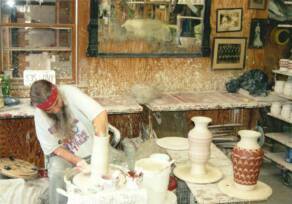 Call or email or facebook message us to schedule a pottery demonstration for your group. 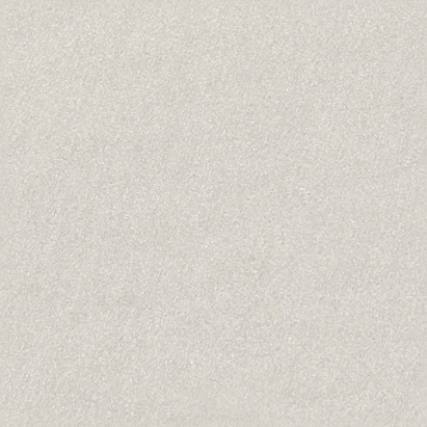 piece is individually crafted and signed. Many pieces are hand-carved. No two exactly alike.